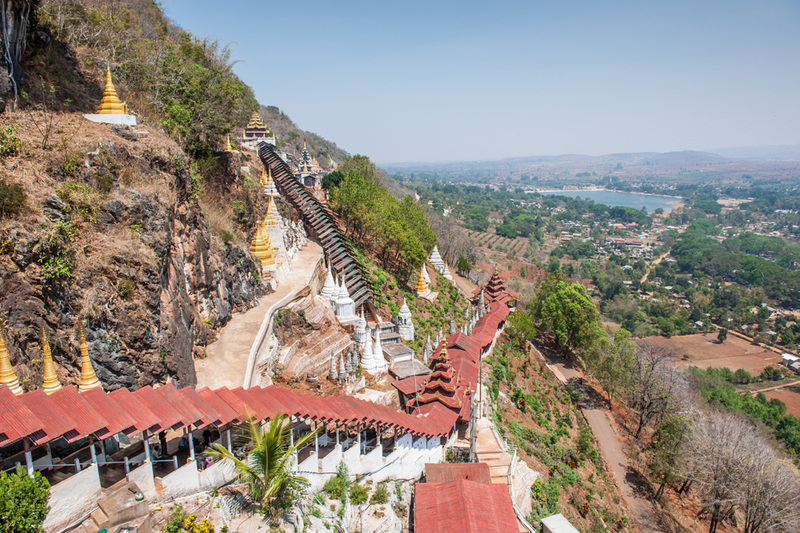 Conqueror Resort Hotel is located at the foot of Shwe Oo Min Cave, within the precincts of the 20 acres compound. The Reception and the adjacent Yadana Dining Hall is built Palatial Style of the Shan Sawbwas (Kings). Conqueror Resort offers our guest’s comfortable and spacious rooms in terms of 48 rooms, Superior, Deluxe, Junior Suite, Executive Suites and Traditional. All the Bedrooms are Bungalows style designed traditional to the indigenous national races. Green lawns and colourful flowers add fresh look and serenity to the resort’s environment. 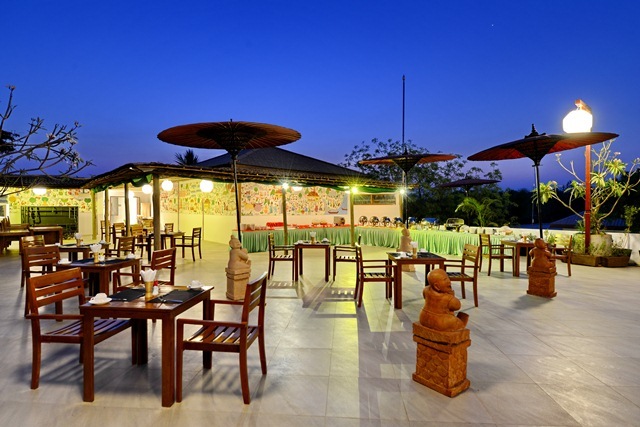 Each unit has been tastefully decorated with a unique blend of traditional interior and modern facilities and amenities. The guest room is completed with a mini-bar, satellite television and coffee making facilities. Rejuvenate your tired body at Conqueror Spa and taste the traditional Shan Cuisine at its best in the ambience of the Yadana Open Dining. And relax at the international standard outdoor swimming pool with the fantastic view of legendary mountain and the serenity of Pindaya. The Resort has its own Tea Leaves Plantation and its making house within the own compound which offer guests to explore the traditional plantation of tea leaves and observe the process of how to making Green Tea leaf. Guest also could enjoy a day return or up to 4days/3nights trekking trip to near by local tribes villages.